What causes heel pain in a child’s foot? New York Foot Experts Blog What causes heel pain in a child’s foot? The sudden development of pain in the heel of a child’s or adolescent’s foot is usually related to an injury to the growth plate of a bone located near the heel. This condition is called Sever’s disease. Another condition that behaves similarly to Sever’s disease is Achilles tendonitis — an inflammation of the tendon at the back of the heel -- but it’s not a growth plate injury. 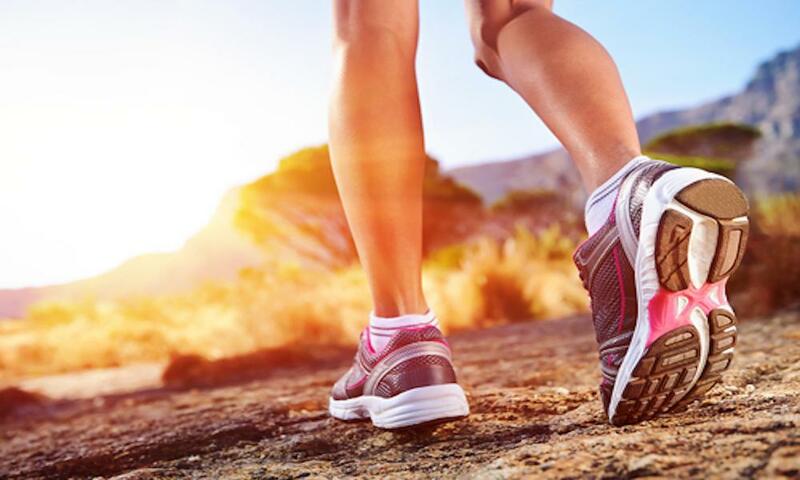 Achilles tendonitis can actually be a contributing factor to Sever’s disease if the inflamed tendon pulls too hard on the growth plate of the heel bone. 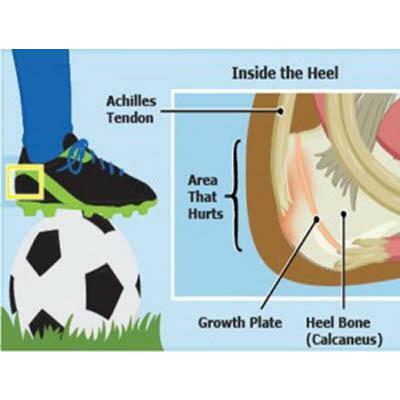 This condition is most common among active and athletic adolescents between 8 - 15 years old, especially those who wear cleats for their activities. Males tend to be more affected than females. Fortunately, Sever’s Disease is not a serious condition that requires surgical intervention. Resting, icing, stretching, and taking over-the-counter anti-inflammatory medicines can provide some relief. The pain should subside after a couple of days. If the pain persists, the child should be examined by a podiatrist to check for a more serious condition. 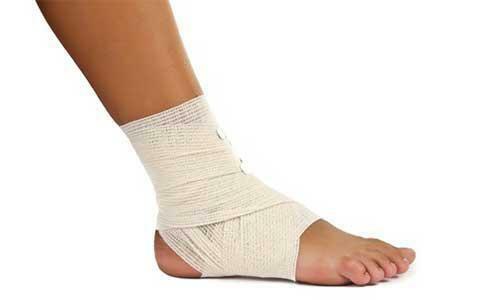 Severe cases may require a walking cast or boot, or the use of orthotic insoles or footwear.